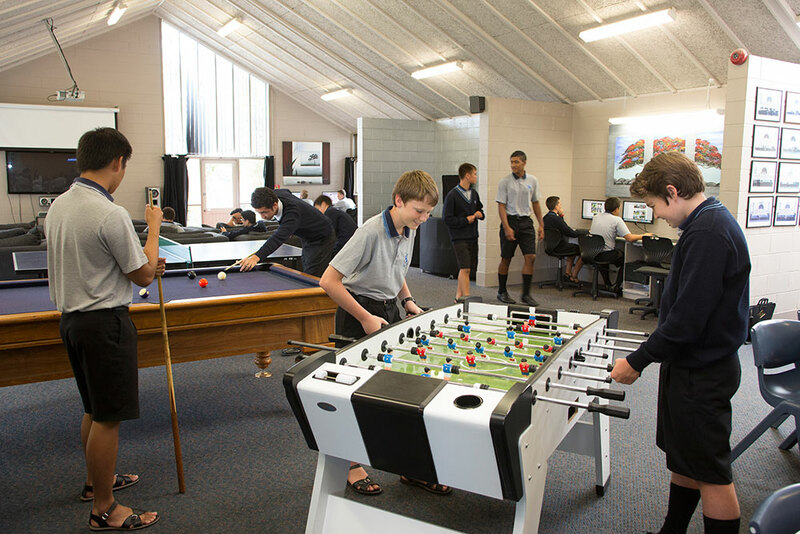 School House adheres to a daily routine to help the boys feel settled and enable them to get their work done while also enjoying some recreation. 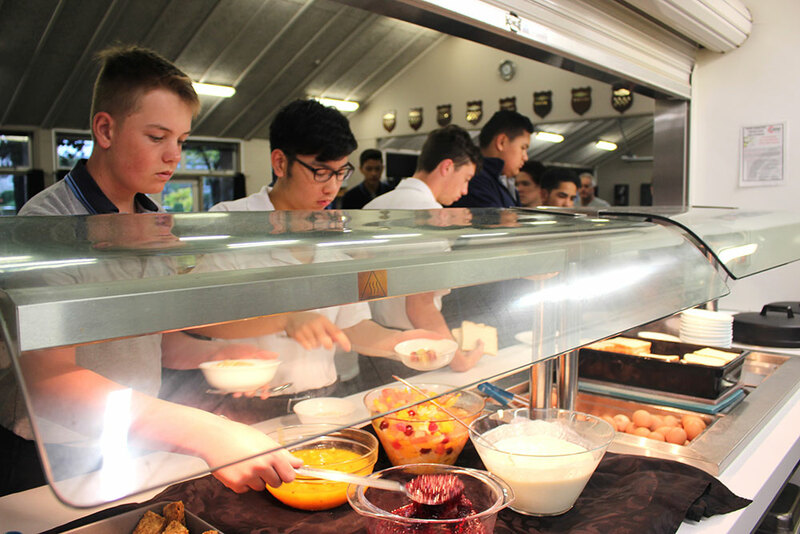 8.20am: Prefects leave/lock their Houses. All windows and doors locked. Under the direction of Housemasters and House procedures.